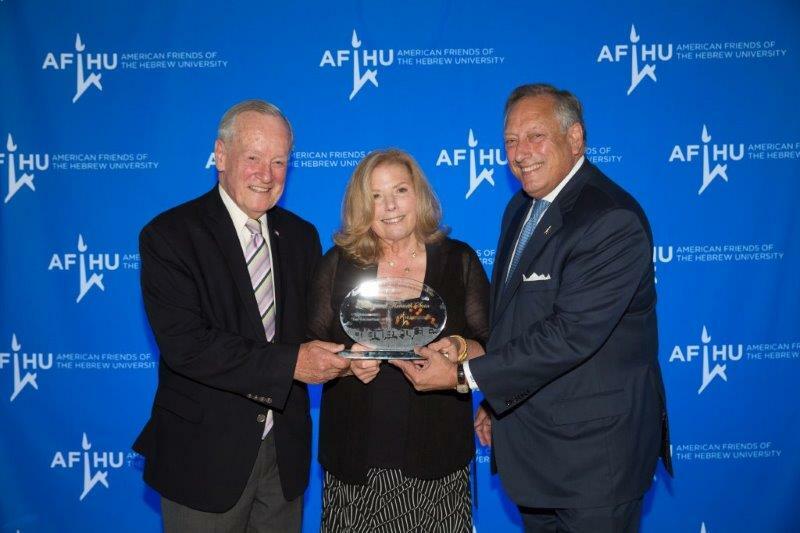 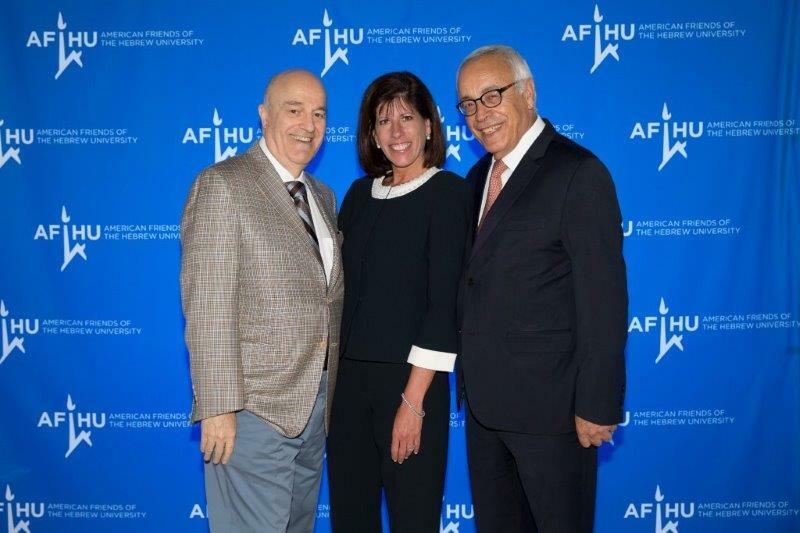 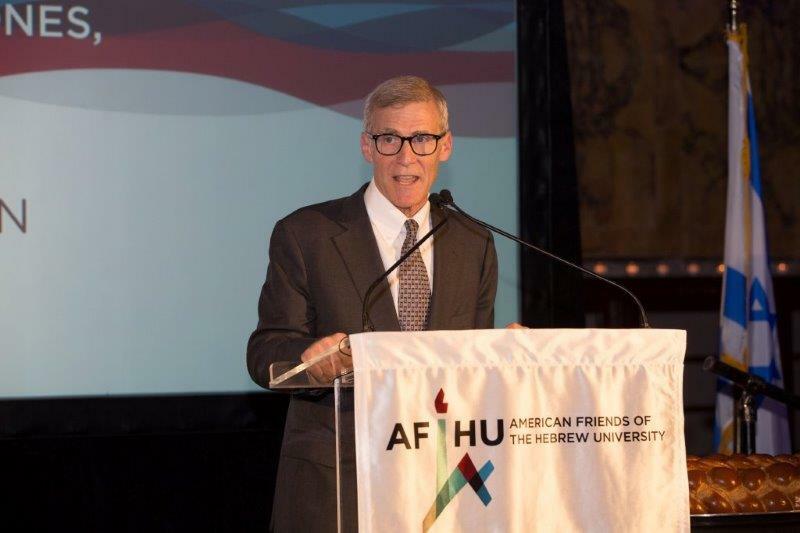 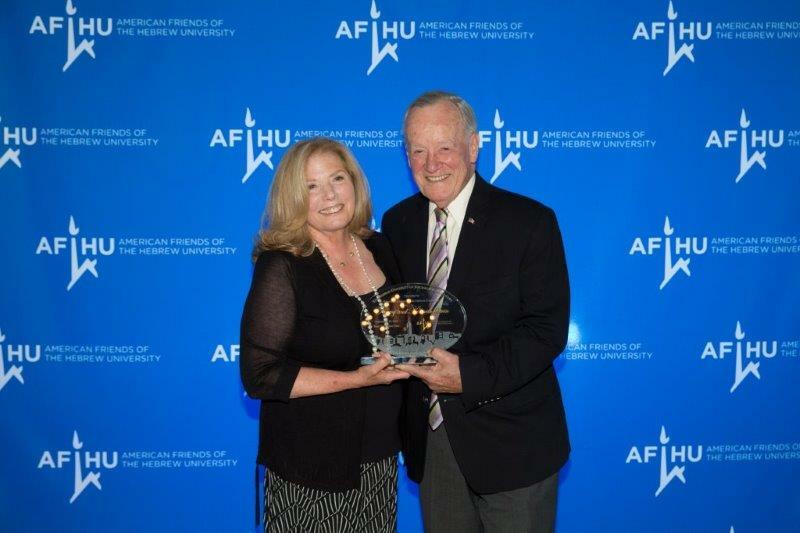 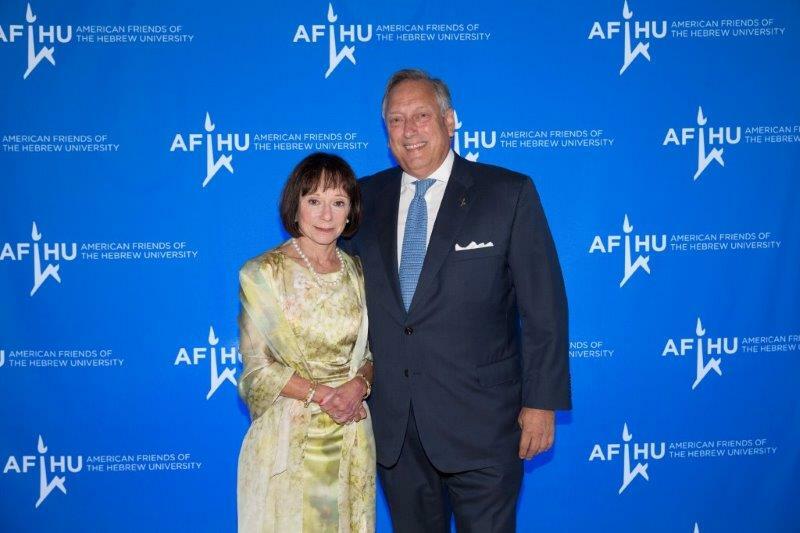 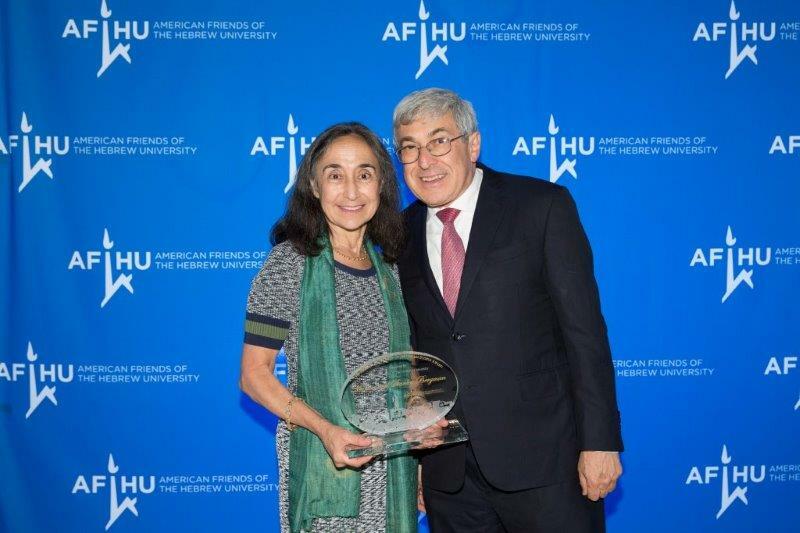 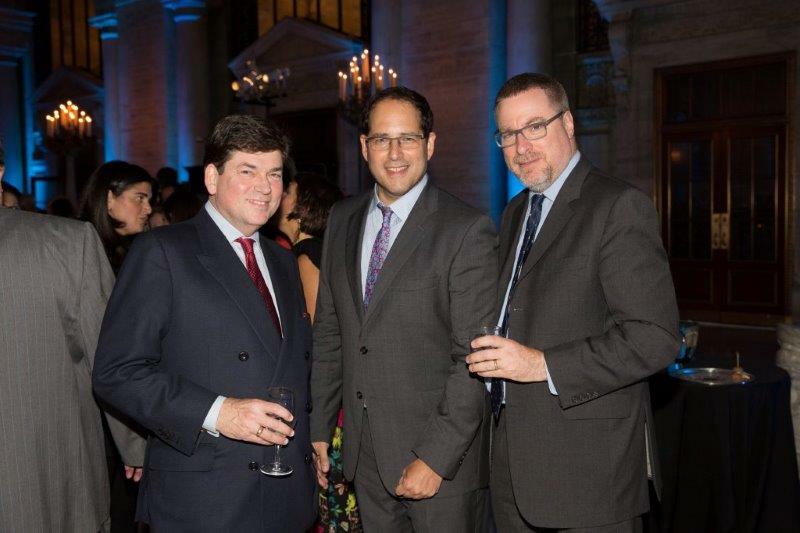 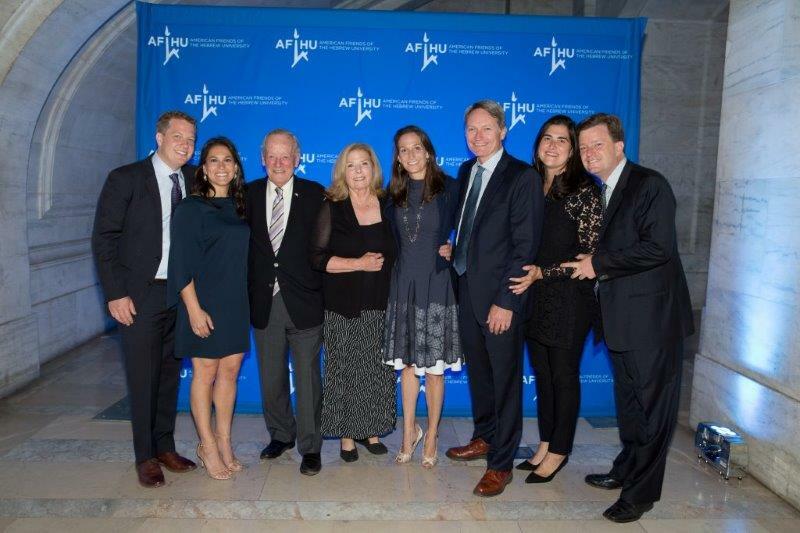 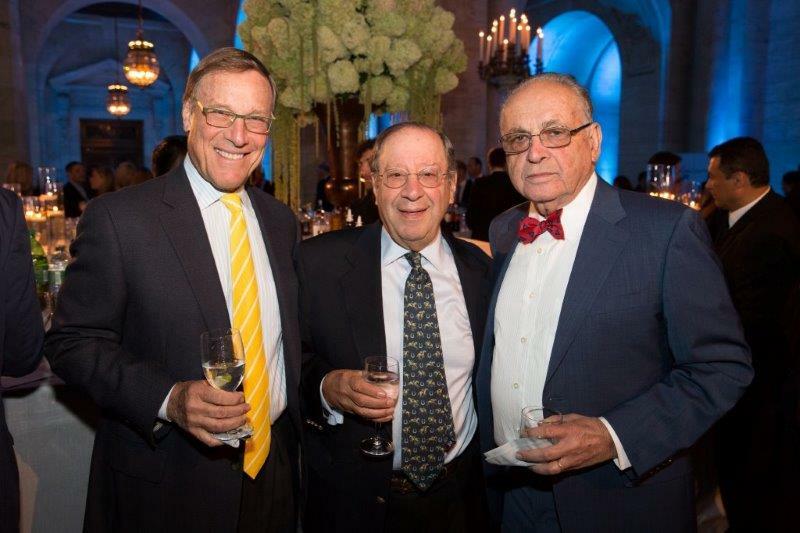 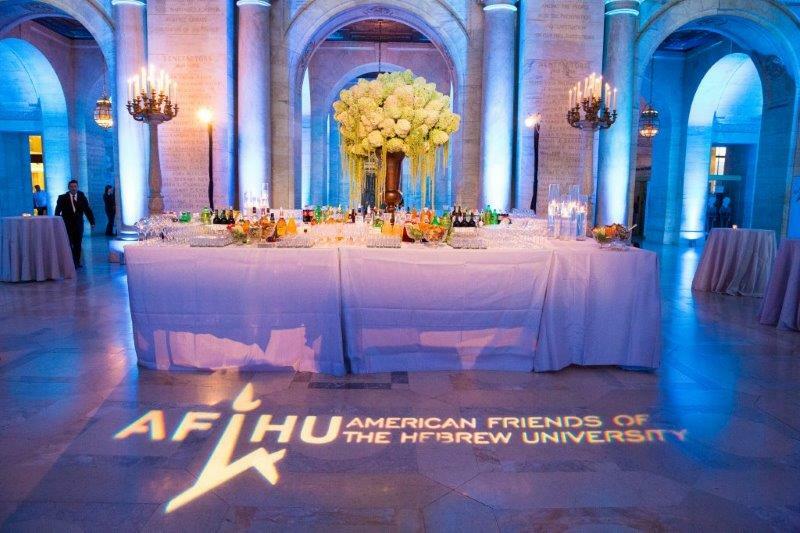 AFHU hosted the 90th Anniversary Scopus Award Gala on Thursday, September 15, 2016, at The New York Public Library. 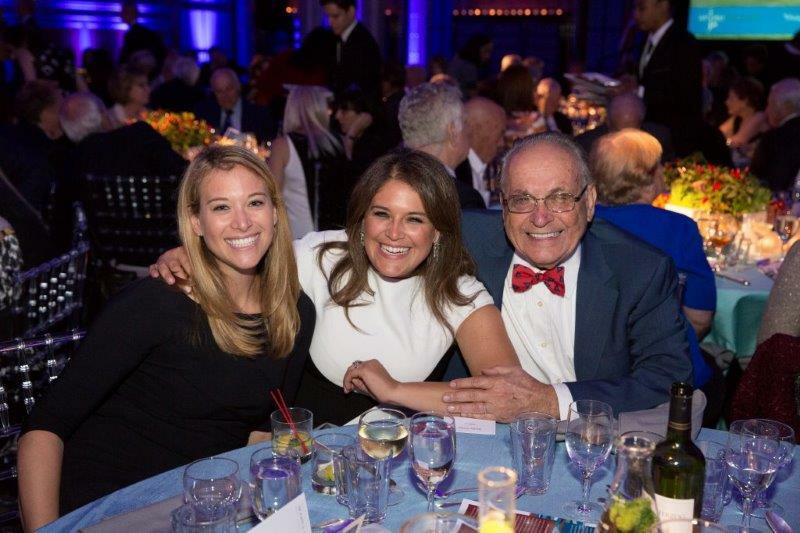 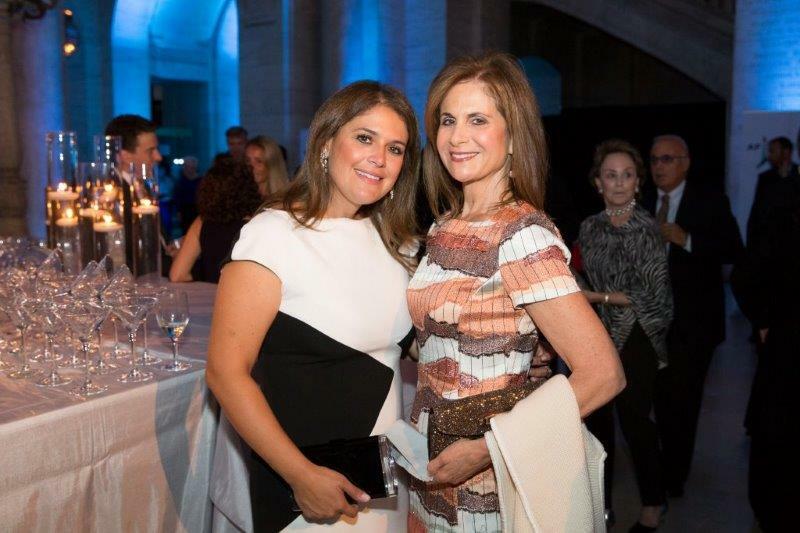 This year’s gala celebrated 90 years of milestones, leading global change. 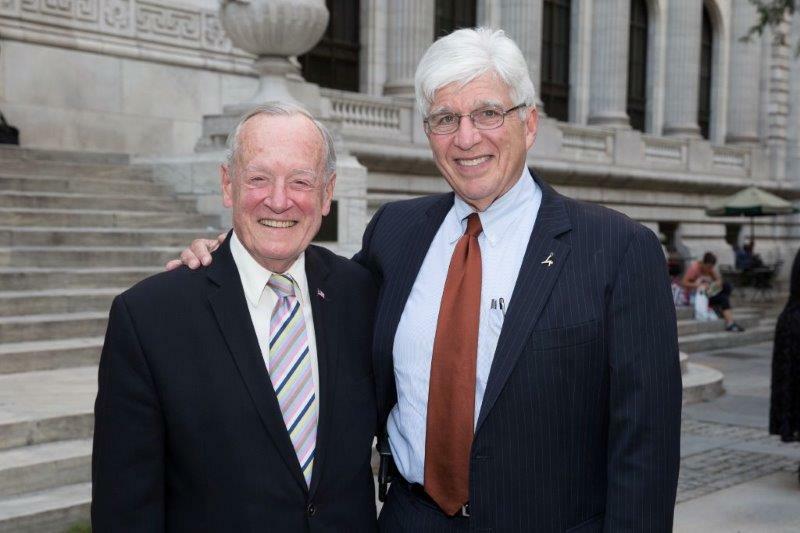 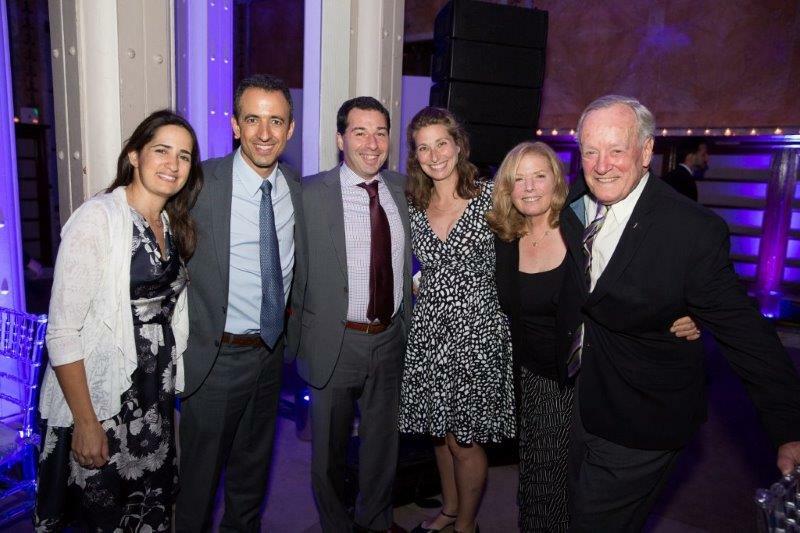 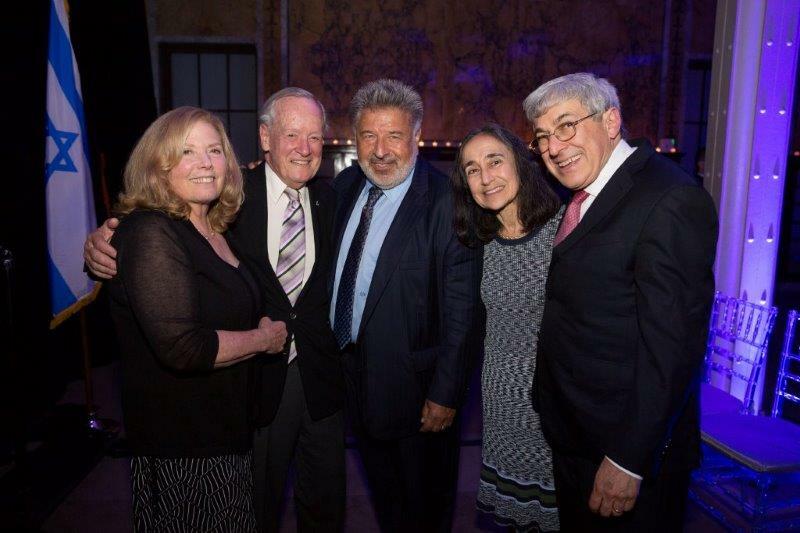 George Schieren presented the National Scopus award to honorees Nancy and Kenneth Stein. 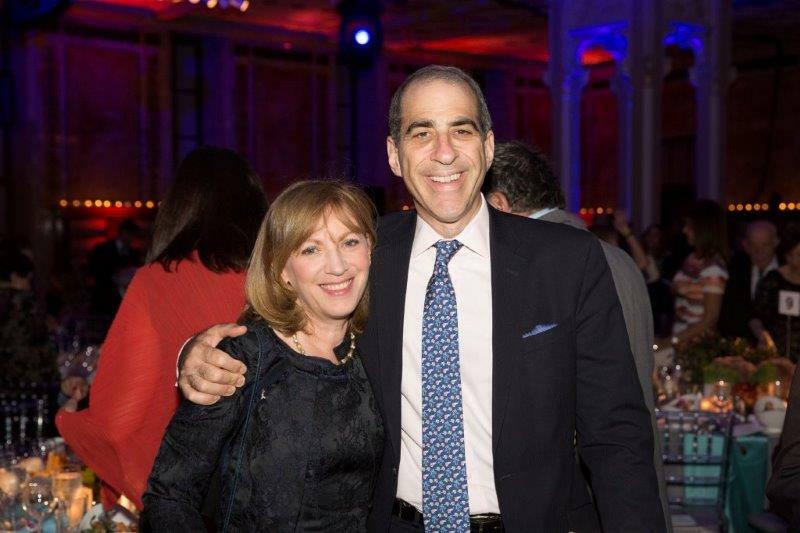 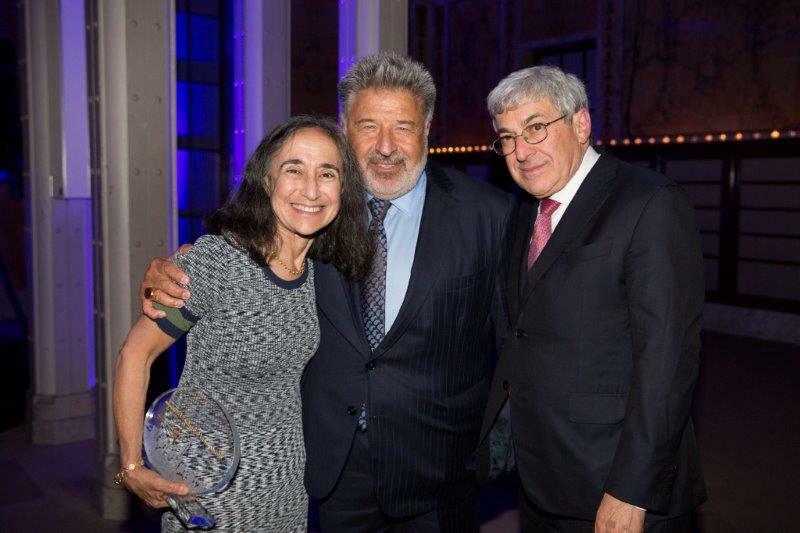 Dr. D. Walter Cohen presented the Scopus award to honorees Marion and Stanley Bergman and to Henry Schein, Inc. Steven Kess accepted the award on behalf of Henry Schein, Inc. Gala Chairs were Harvey Krueger, Steven Kess and Ellen and George Schieren. 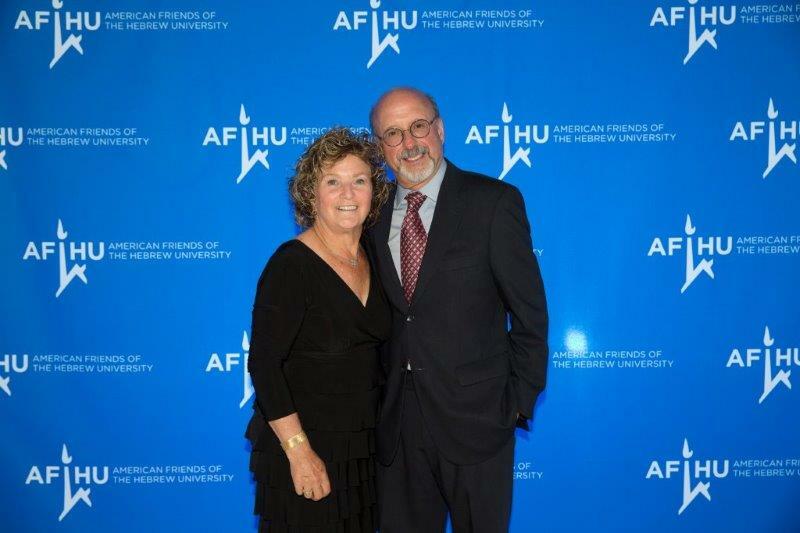 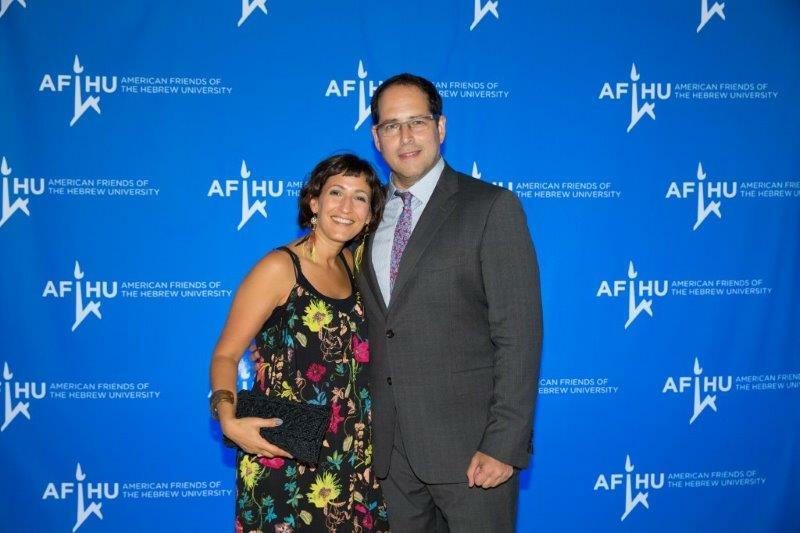 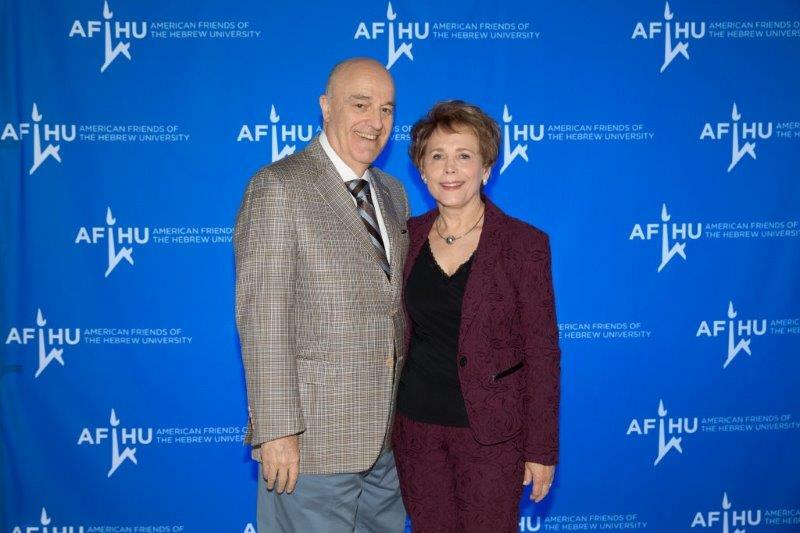 Dan Schlessinger, AFHU’s National President, welcomed guests and opened the evening’s festivities. 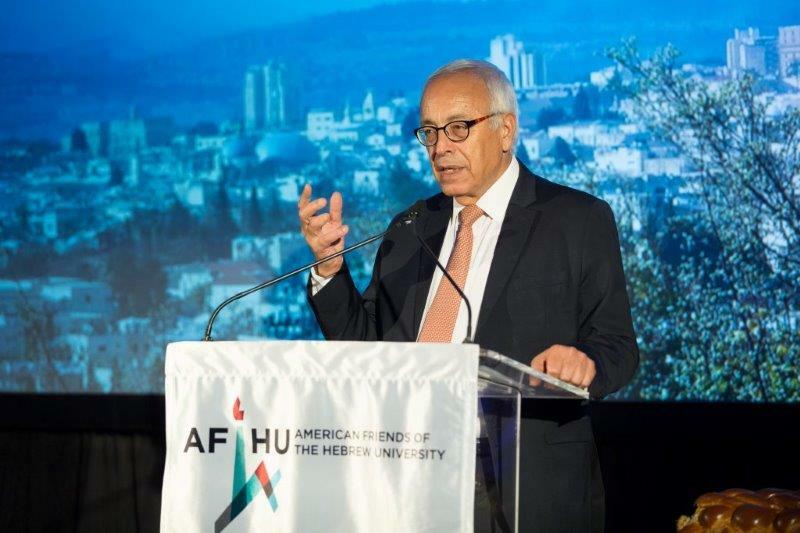 Ambassador Yossi Gal, Hebrew University’s President for Advancement and External Relations, addressed the impact that the university’s research and development has had on the world beyond Israel and he also pointed out that students from all races and religions comprise the university’s diverse student body. 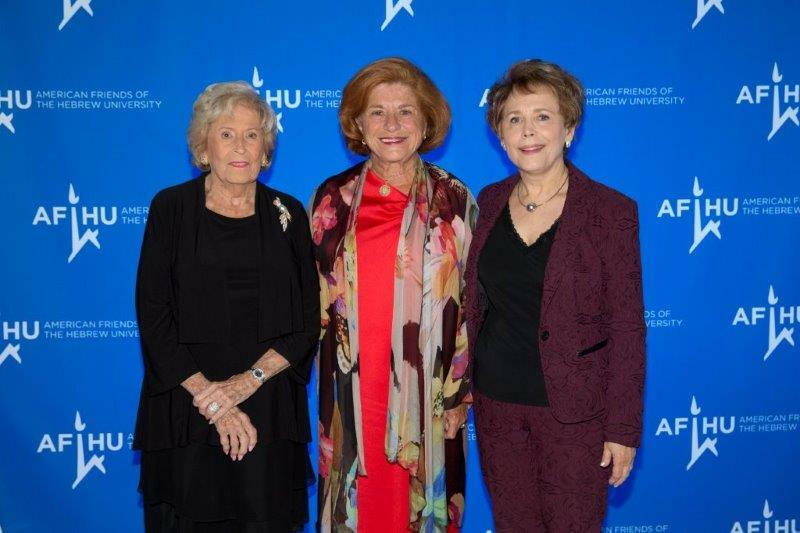 The audience was filled with friends and colleagues of the honorees and touched the award presenters’ and honorees’ personal and moving speeches. 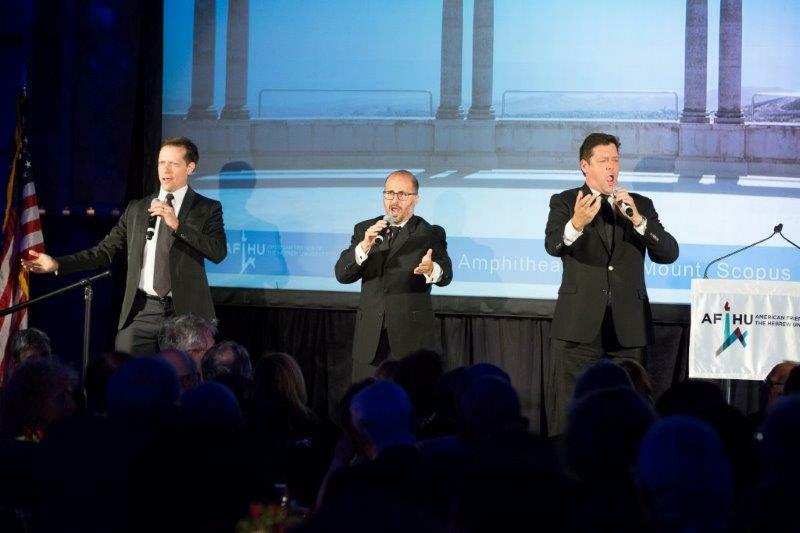 During dinner, a “surprising” and entertaining performance was given by three talented opera singers who disguised themselves as waiters and bantered with each other and the audience, offering comedic repartee accompaniment. 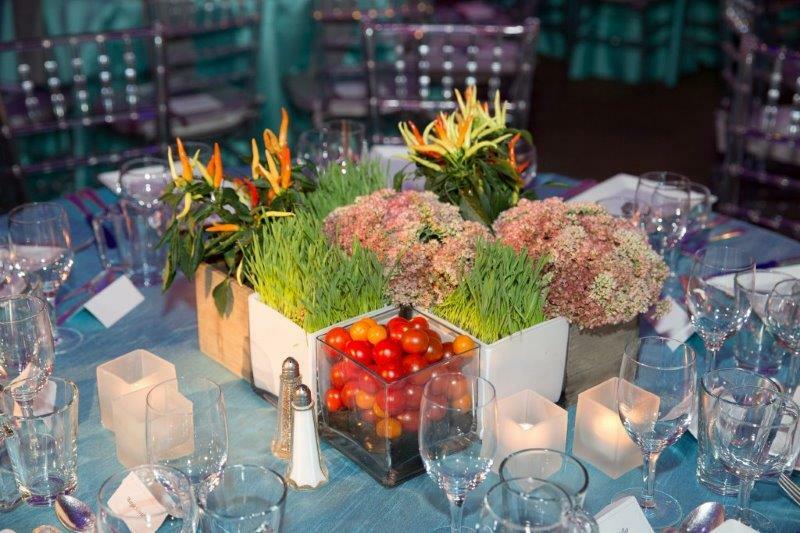 Guests sang along and twirled their napkins in the air – truly a fun evening was had by all.